The world knows Orlando as its childhood playground, filled with theme parks, characters, and experiences for kids of all ages. But stop to consider that along with our vacation destination promise comes an unbeatable sporting event infrastructure including multiple airports, hotels, restaurants, and the inescapable opportunity to have fun after the competition ends. 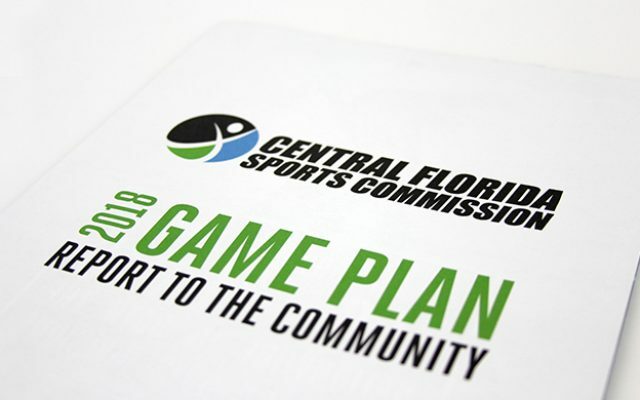 From proposal responses for events to campaigns and activations that boost ticket sales, we are proud to support the Greater Orlando Sports Commission (formerly the Central Florida Sports Commission) and the international sporting events it magnetizes to Orlando every year. 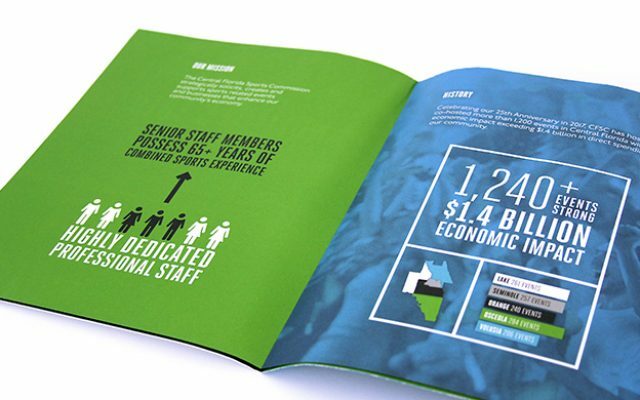 The format of the report at first glance appears as a traditional brochure booklet. 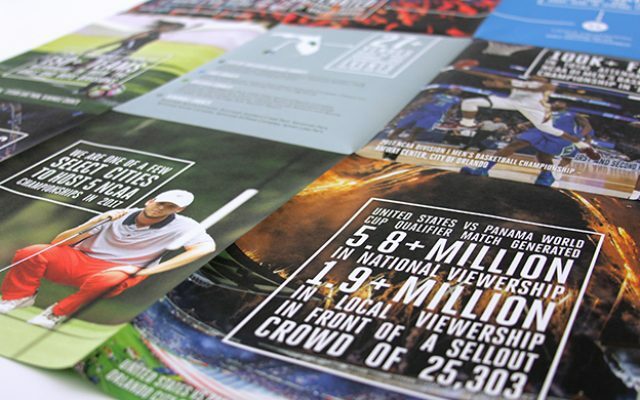 When completely unfolded, the brochure becomes a poster that celebrates the biggest sporting events and moments from CFSC’s efforts. 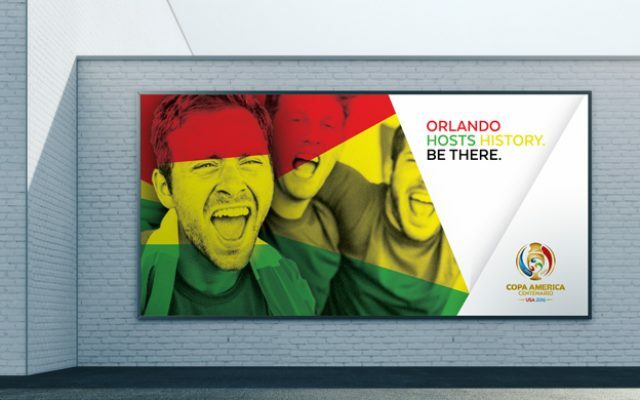 Orlando was selected as one of the COPA America Centenario host cities. 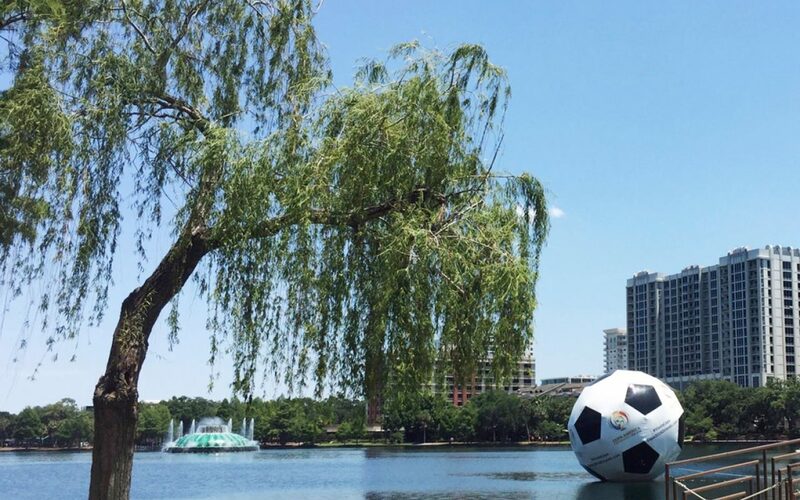 COPA madness kicked off with a massive soccer ball floating in Lake Eola, sparking social buzz and igniting the curiosity of thousands in downtown Orlando. 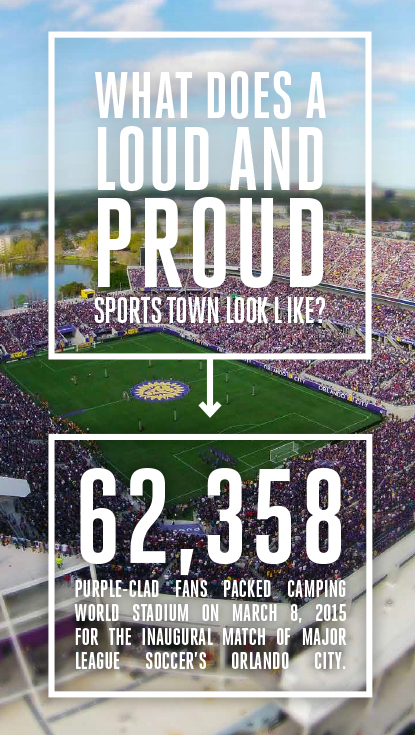 "Orlando hosts history. Be there." 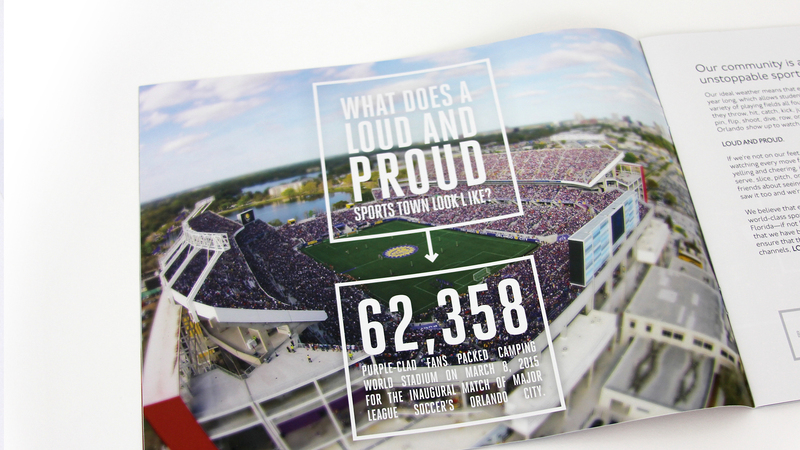 The rally cry featured in the campaign designed to ignite awareness in the matches and boost ticket sales.